Hose type 1100 are used to protect and color resolution of insulated conductors. The hose can be used at temperatures ranging from -15°C to + 60°C. At temperatures above + 40°C and below 0°C shall not be mechanically stressed. 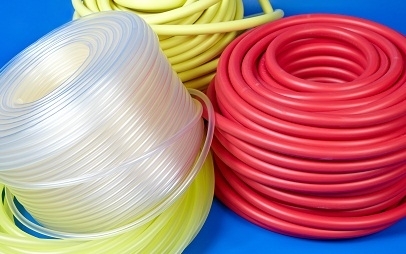 The hose is available in three versions: protective, grooved and chopped.